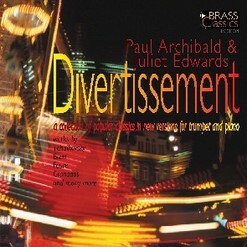 Trumpeter and arranger, Paul Archibald, has made these stunning versions for trumpet and piano of well-loved pieces. 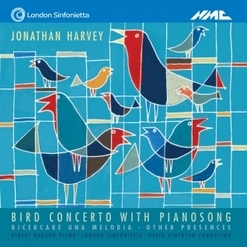 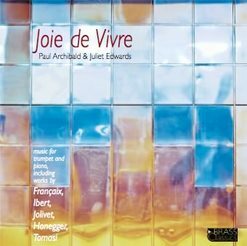 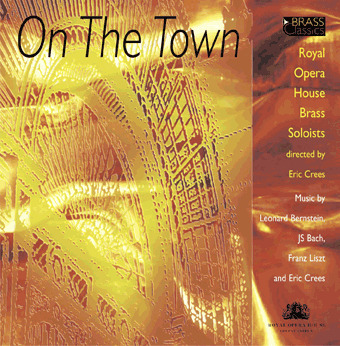 On this disc, he performs them with pianist Juliet Edwards. 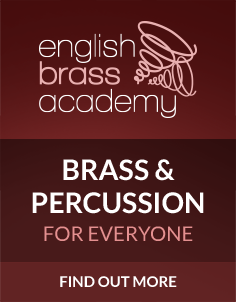 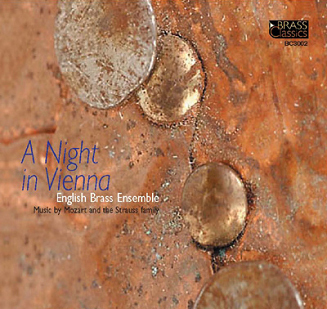 This recording by English Brass of music by Mozart and the Strauss Family features stunning versions for brass quintet by Paul Archibald and James Gourlay and provides the perfect platform for the virtuosic talents of English Brass.